Churchwardens - Malcolm Leighton. 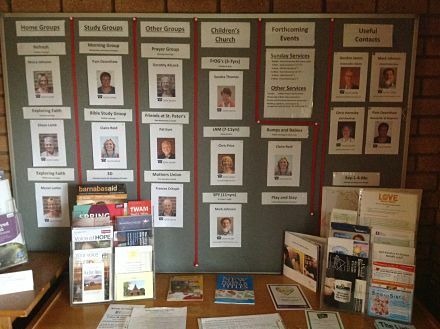 They are in church and available before nearly every 9.30 service, and contact details are available in the magazine. We have also many activities. 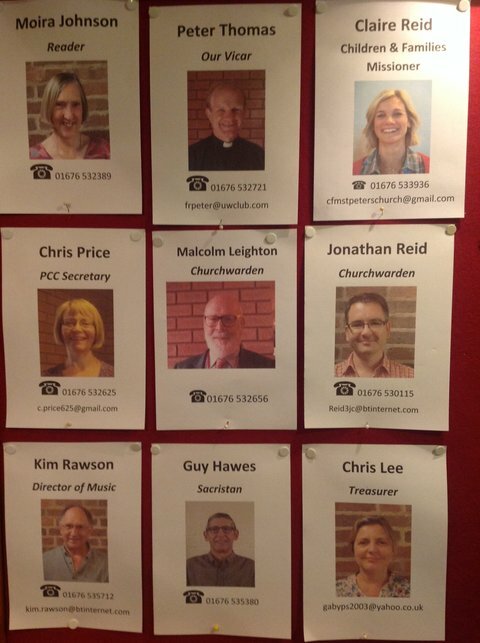 Here are some, and for each, the faces to look for and ask about them! And there is always scope for new people to join the team, start new projects, or just take part. Who knows, you could be one of them?